Balance the four elements within your energetic and spiritual bodies for personal healing and well-being with this book and CD set. With an introductory quiz and a special affirmation process, this accessible material inspires lasting change. 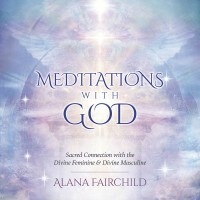 Includes two meditation CDs to help unlock the qualities of each element. Item Number: LL-9780738756240 | Approximate Size (Inches): 6.00 wide x 1.00 deep x 6.00 high | Approximate Shipping Weight: 0.50 lbs. 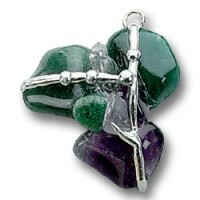 Aventurine brings comfort and soothing energy to help dissolve unhealthy..